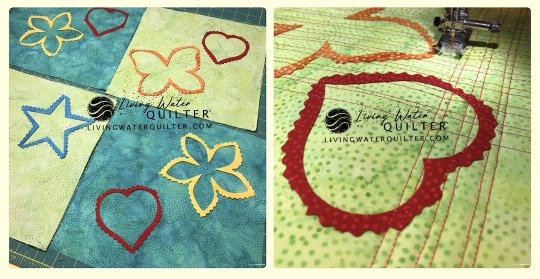 I'm excited to join in this challenge, "Bigger Than a Breadbox"
Kim at Persimon Dreams hosts Project Quilting. Kim announces a challenge and you have one week to create something quilty. Prizes can be won and it's a great way to meet new blogging friends. Your project must have one measurement (length, width, or height) larger than 16″, and another measurement larger than 8″. As you may know, my husband and I recently bought a house and have spent the majority of January packing, moving, sorting, and unpacking. However, you might appreciate that the first package that arrived at the house wasn't anything for the house -- it was my first Island Batik Ambassador box for 2019! Because we had so much to do, it sat in the living room for about 5 days before I had the time and space to open up the box! I am thrilled and honored to be an Island Batik Ambassador for 2019! The Ambassador program begins February 2019 and runs through January 2020. Twice during the program, Ambassadors receive a BIG box of fabrics and quilting supplies from industry partners. A few weeks ago, a box from Island Batik arrived first. 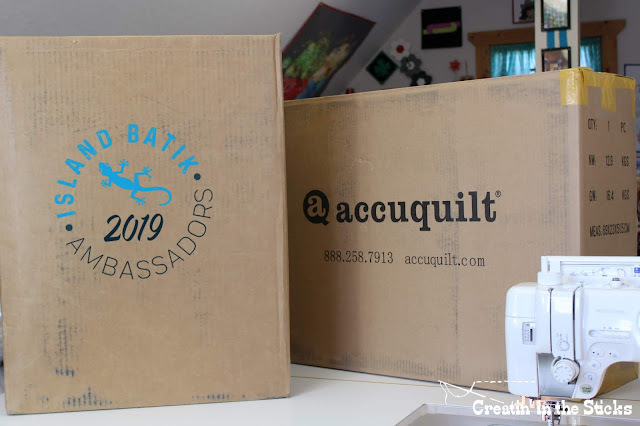 Then, we had a BIG surprise and received a box from AccuQuilt. 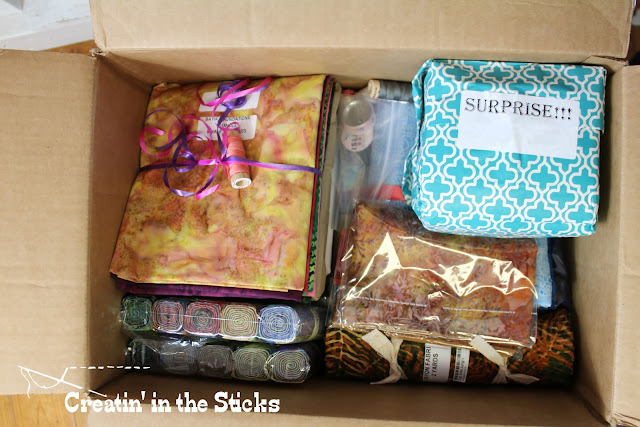 Each Island Batik box contains “Surprise” fabric. 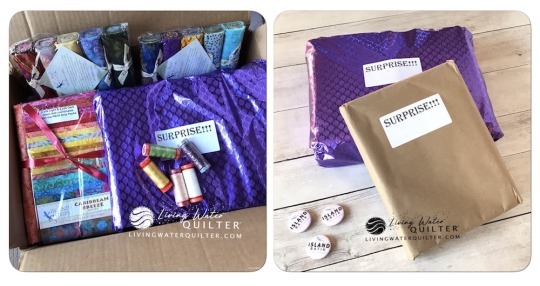 Surprise fabric is new NEVER seen fabric collections that will be revealed in blog hops twice a year. 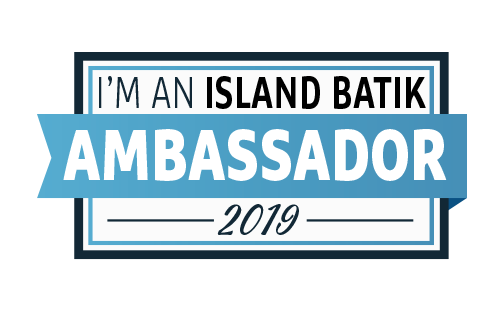 With the conclusion of the Getaway Blog Hop, a new year as an Island Batik Ambassador begins. I am nothing short of thrilled to be included on this incredibly creative, and very diverse, team of designers, artists, and makers from around the world. Island Batik, Hobbs Batting, and Aurifil thread pack up a generous bounty of goodies for us to use in our work, and it's SO much fun when the box arrives. 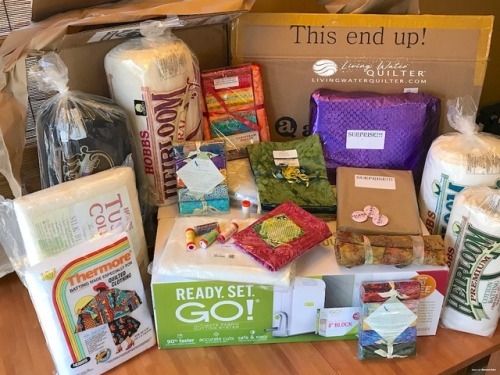 This year, there was a bonus surprise box from Accuquilt...which knocked most of us for a loop! 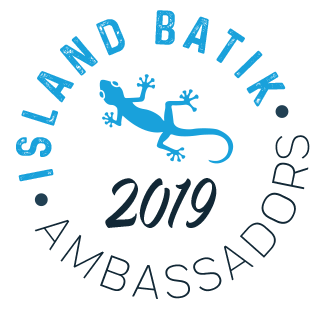 Over the last 3 years, I have had the pleasure of being an Island Batik Ambassador. As an Island Batik Ambassador, I have the joy of creating some wonderful themed quilted creations using the beautiful Island Batik Fabrics. I have also been blessed in having my quilt patterns designs in their Catalog. Last year just at the same days, I was very happy to learn that I was among the Ambassadors of the Island Batik. You may read my relative detailed post here, where you can also read all about batik fabrics in general and the company. Πέρσι τέτοιον καιρό είχα πάρει μεγάλη χαρά γιατί τα Island Batik με συμπεριέλαβαν μεταξύ των Πρεσβευτών τους. Περισσότερες λεπτομέρειες για όλα αυτά μπορείτε να διαβάσετε στην περσινή μου σχετική ανάρτηση που περιγράφει όλα όσα θέλετε να ξέρετε για το είδος των υφασμάτων αυτών. Imagine my surprise when these HUGE boxes arrived here in the Sticks. Did I miss an email? 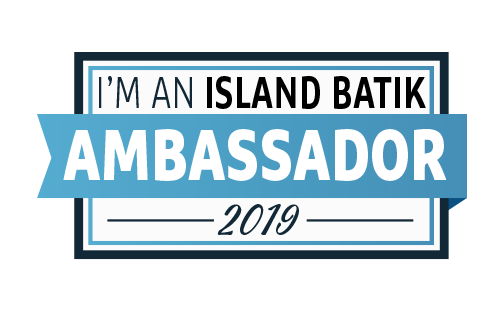 Yes, the day before I had received an email to announce that I had made the cut and I am an Island Batik Ambassador for 2019. I'm so excited and I have to show what is in these boxes. 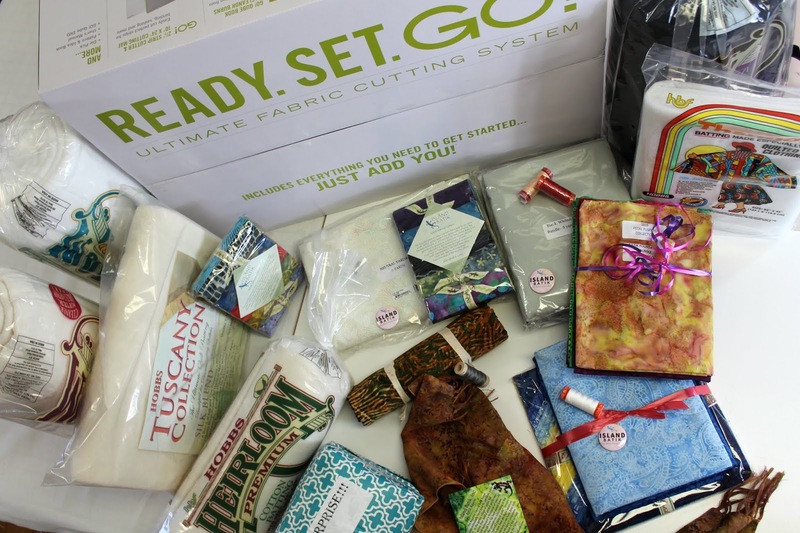 Lots of Batik fabrics, rayon fabric, Aurifil threads, Hobbs batting galore, a gorgeous rayon scarf, Island Batik pins, a surprise package and an Accuquilt - Ready, Set, Go! Ultimate fabric cutting system! Even slivers of Island Batik Paisley Dot fabric have a home. 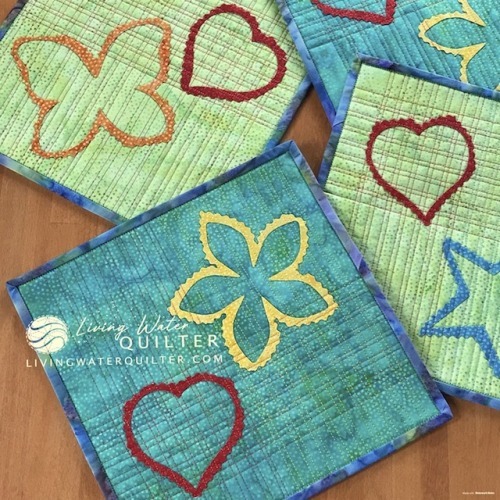 AccuQuilt heart, butterfly, star and flower die waste are now artful mug rugs. There was a good amount of fabric leftover after cutting these fun shapes. So, I had an idea to use my Olfa Rotary Cutter with pinking blade to echo trim the fused fabric. Block 5 for the Stellar BOM is now out! This one uses squares, small and large HSTs, and quarter-square triangles to create a different look of a sawtooth star block. 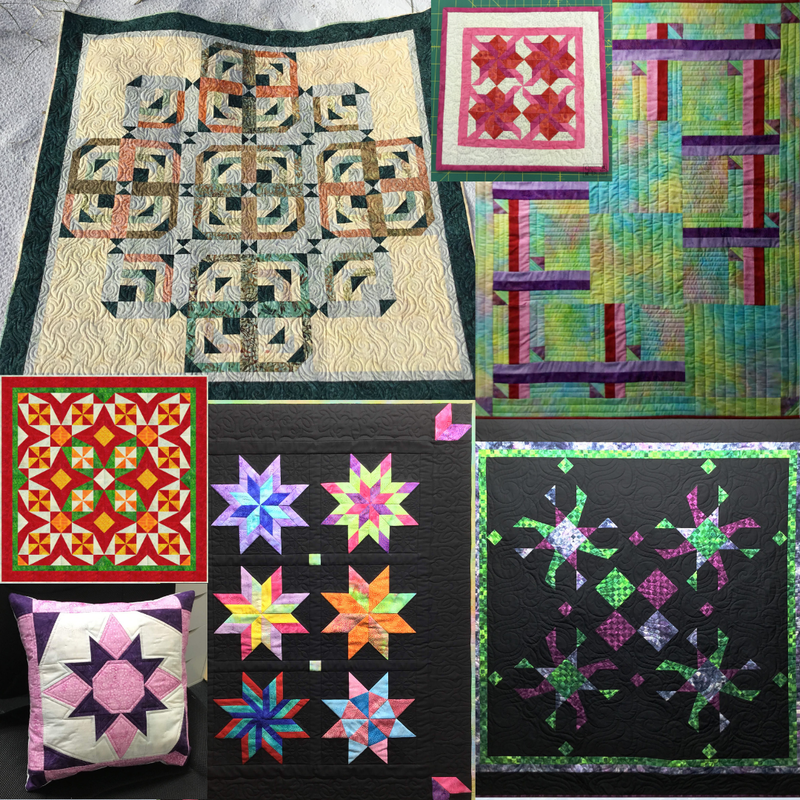 Did you know that there’s an AccuQuilt Addicts group on Facebook? AccuQuilt Australia run it and are actively involved, it’s great! 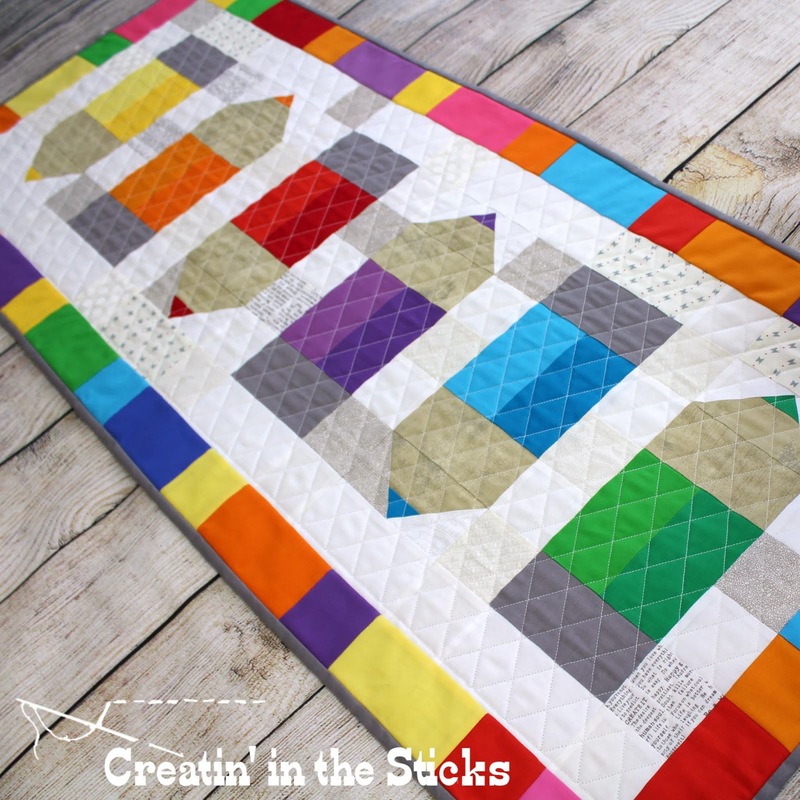 The post Stellar BOM – Block 5 appeared first on Blossom Heart Quilts. Organizing and Quilting from Quilts....etc. I know many of you have machines like Accuquilt or Go cutters or Sizzix to cut strips or shapes from your fabric. 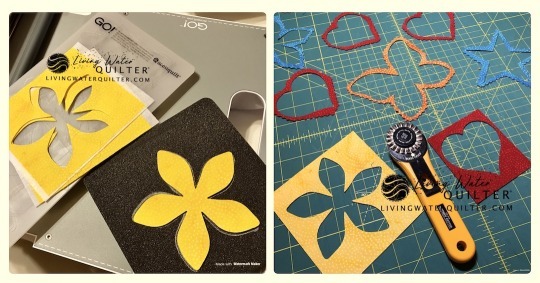 I do understand you have to purchase the cutting dies, but I am finding my wrist is getting sore after doing much cutting (and hand quilting, but will try and save my wrist for quilting not cutting) and may need some kind of alternative to the standard rotary cutter. The last day of 2018. Happy New year! 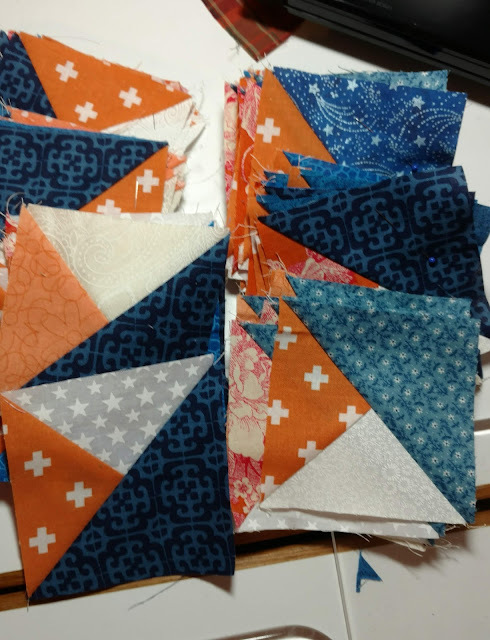 I have all of clue 5 finished for Good fortune mystery quilt. 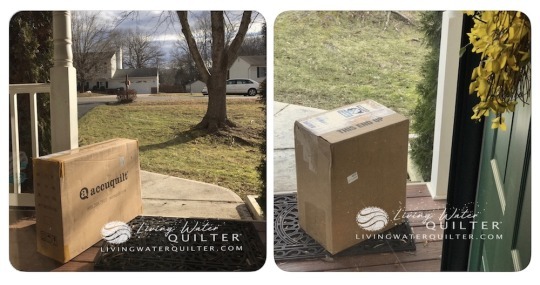 I had just received my 3 1/2 hst accuquilt die as part of my Christmas. I was excited it was the right one. Although, it was nearly the last one on my wish list. 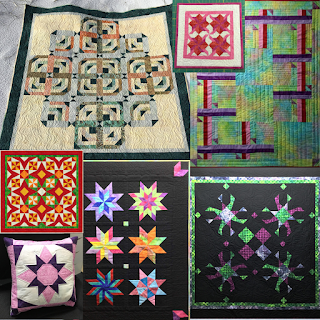 The latest AccuQuilt BOM block has been released for the Stellar quilt. Which made me realise that in the midst of moving last month, I forgot to share block 3 with you too!